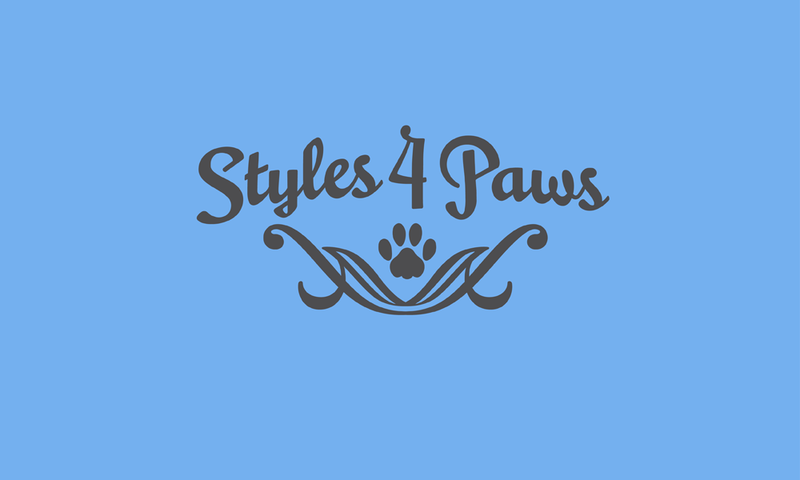 A logo design for Styles 4 Paws, a dog grooming business in Raleigh, North Carolina. The business focuses on high end grooming with a spa-like atmosphere. The claw foot tub helped to convey this message; whimsical typography helped give a friendly tone.